In your translator travails, you may come across the term 银联, particularly if you’re translating documents for stores, malls, and the like, and it may make you nearly tear your hair out in frustration trying to look up the kanji. That’s because 银联 is not kanji but in fact full-on Chinese. The funny-looking (for a person who studies Japanese) shape of the characters are a big tip off. 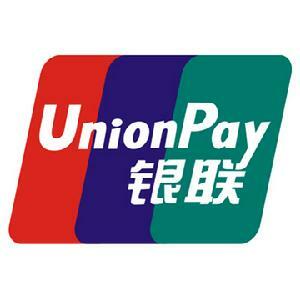 银联 is actually UnionPay, China’s home-grown bank card, which more and more Japanese retailers are beginning to accept. Now you should have no problem if they pop up.